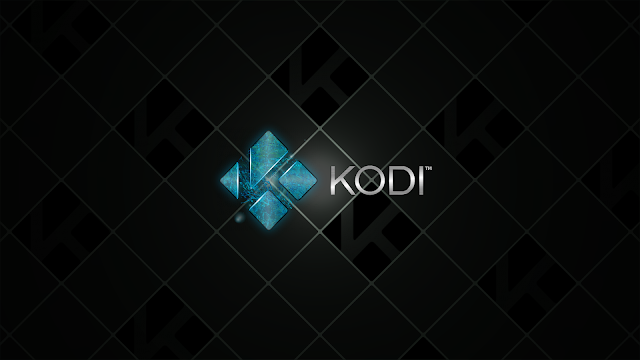 We are proud to announce the release of Kodi 16.0. Kodi 16 is a heavy under-the-hood improvements release, but let’s review some of the more prominent features coming out. The first big step in making Kodi better at communicating with you, the user, is the addition of event logging. With this feature you always have a constantly updating list of all the most important things Kodi has done recently, along with little issues you can fix. For example, when you scan in a library for the first time, the Event Logger will provide you with a list of videos that didn’t quite make it into the library, each one of which is clickable, so you can go straight to the offending video and fix it personally. You’ll also get a constant list of all recently updated add-ons, so if a recent update breaks, you’ll know the update happened and can then easily rollback. 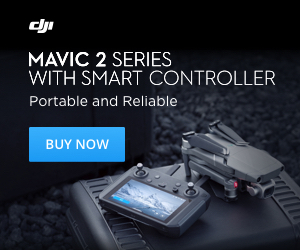 More and more hardware companies are coming out with remote controls with a very limited button set. In particular, all current Android TVs are lacking a dedicated context menu button altogether. To deal with this, we’ve taken a page from the touchscreen UX and added a long press feature to remote controls. Now, if you press and hold the OK/Enter button for a few seconds, you will pull up the context menu. In the future, long press may be extended for additional functionality. For a better view of what this means, see the following video. It’s perhaps a bit late in coming, but Kodi finally supports stretching 4:3 content to 16:9 in a way that doesn’t warp the content that’s occurring in the center of the screen. Finally, you’ll be able to watch Friends, Seinfeld, Cheers, and Duck Tales in full screen without the awkward screen stretching from the past. The add-on info panel can either be reached through the add-on manager or selecting the add-on in any section by either right click, use context menu (“C” key or long-press OK) and choose info or use the “I” key to directly open the panel. The music library has rarely received the same support as Kodi’s video library, and this release begins to change that. In the past, adding music to Kodi’s library required extra steps after simply pointing Kodi to the music folders. Now Kodi will attempt to automatically scan the music files into the Kodi music library. For music files to be scanned correctly, they will need to be properly tagged. Some newer devices that can do UHD or 4K playback lack the power to also create the Kodi interface at a 4K resolution, and this creates a problem. We have been forced either to downscale the video to a lower resolution to make sure the interface was snappy, or show full size video but the device might not be able handle the high resolution interface. We’ve now altered the way we display Kodi on Android. The video is always displayed on one Android surface while the UI is displayed on a second Android surface. This allows Kodi to display its skin at its native resolution (typically 720p), while simultaneously displaying 4K video on the same screen. It is important to mention is that this doesn’t apply to AMLogic devices with proper permissions as these will still use amcodec. Any other Android device that is not able to do “android surface rendering” has not implemented the standard Android MediaCodec API in the proper way and will need to be upgraded on the Android-side to support the new feature.